Geeks have their own ranking hierarchy and code of conduct--they always strive to know more, to do more, to be more. Being a good geek means knowing when and how to harness your passion for the benefit of yourself and others. And don't think for a minute that geekdom doesn't have a dark side, so make sure you use your geek powers for good and not for evil. 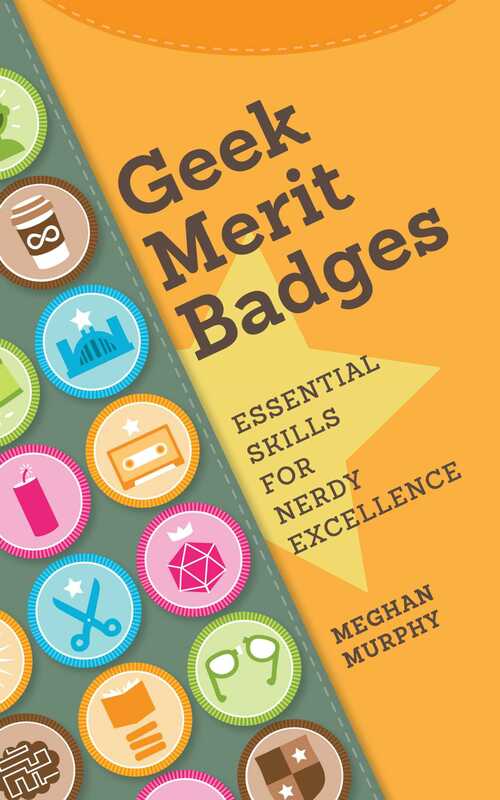 Geek Merit Badges is here to help you plot your course and navigate the universe of geekiness. Are you ready to boldly go wherever your fandom takes you? That's because you have the heart of a true geek. Now go forth and be awesome!